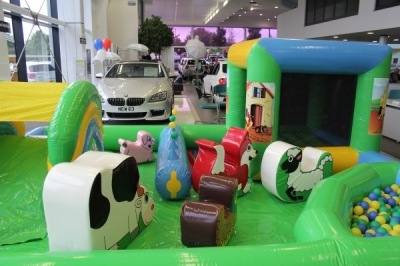 This brightly coloured Toddler Farm Play Zone provides a delightful farmyard theme. 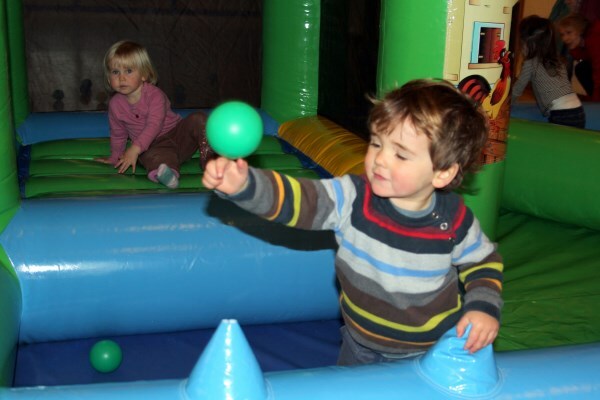 It is both fun, challenging and adventurous for your inquisitive toddler. 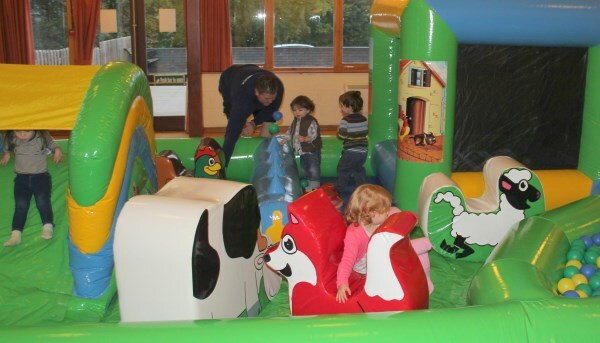 This imaginative equipment is designed with toddlers in mind whilst providing a safe, fun and enjoyable play environment. Your little ones can bounce, climb, slide and explore. Spacious, fully viewable and easy to supervise. 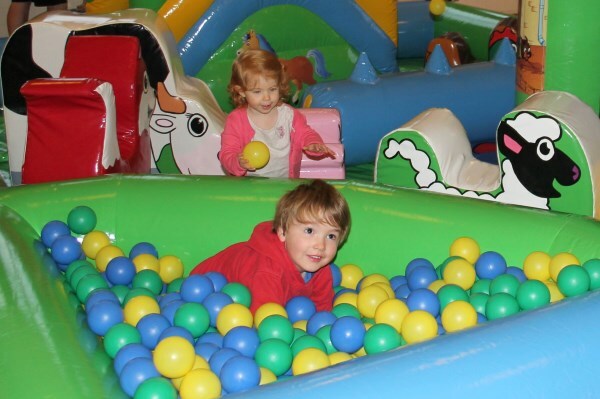 Our beautiful Play Zone has a bouncy castle and corner ball pool filled with brightly coloured balls. 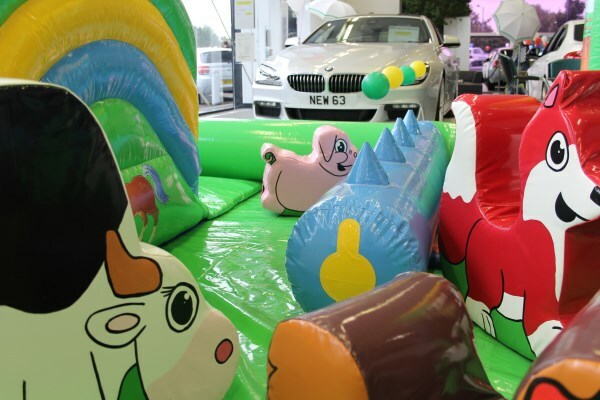 Also there is an up & over wedge slide plus super ‘magic’ floaty balls which will intrigue and enthral whilst promoting hand and eye co-ordination. Available for hire in Evesham, Worcestershire, Herefordshire, Gloucestershire, Warwickshire, Staffordshire and The Midlands.